As Extended Universe, a two-year project co-funded by the Creative Europe programme of the European Union, begins in Athens this week Boundless Theatre announce Nina Segal as the artist representing London. Segal will be joined by an artist from each of the participating cities – in Copenhagen, Zara Lea Palmquist; in Athens, Christos Ikonomou and in Barcelona, Oriol Puig. They will work with teenagers and young adults in each country to explore narratives around power, utopia and youth culture in a transmedia storytelling project. This will culminate in May 2020 with four ambitious, digitally-connected pieces of work ranging from podcasts to work on stage. This project is designed to build a new independent teenage and young adult audience. In addition, Boundless Theatre today announce Yolanda Mercy and Jessica Sian will lead the final year of Boundless Dialogue, a project co-funded by the Erasmus+ programme of the European Union. 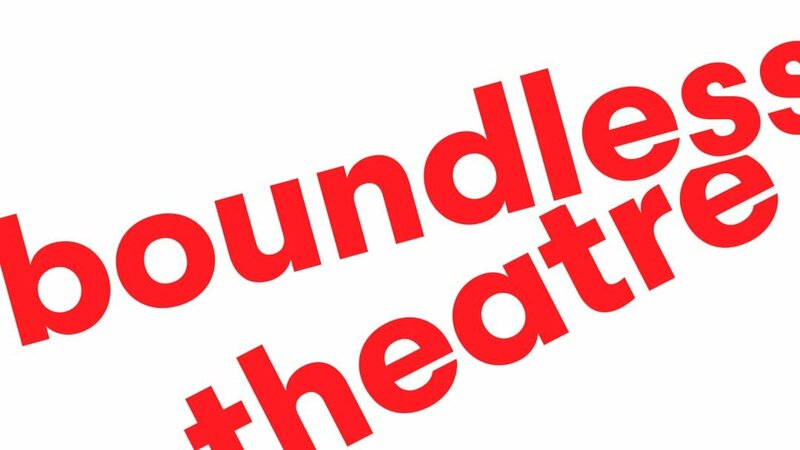 Boundless Dialogue is an innovative playwriting partnership with the Theatre de la Cité in France and the Theatre National de Wallonie-Bruxelles in Belgium which connects teenagers from three European cities through the power of playwriting. Mercy and Sian will work closely with groups of students from Sydenham School for Girls and Greenford High School in London to develop their playwriting skills and create short plays exploring the world as they see it. The work created though this project will be performed by teenagers in Brussels and Paris. Rob Drummer, Artistic Director of Boundless Theatre, said today, “We are living through an extraordinary moment in time where what it is to be European and citizens of separate nations is shaping the future for a generation of young adults. Over the next two years we are proud to be in Europe, collaborating with artists who will explore ideas of utopia, power and youth culture. For us, it couldn’t be more vital to reach across borders and tell stories that bring us together”.